- U shape armor hand guard bar mount kit. - Unique U shape design clamp does not touch clutch cable / oil line or brake line. 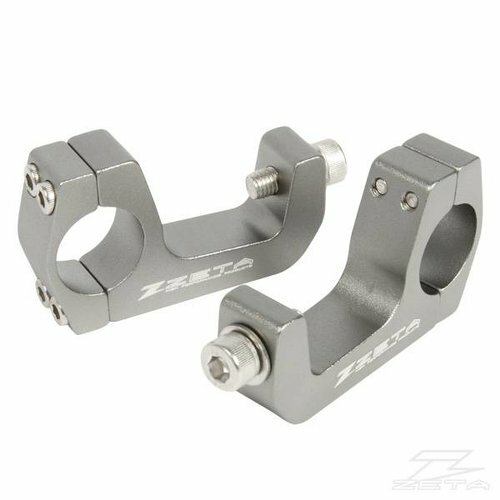 - Made of durable aluminum, available in 2 different size clamps, 28.6mm and 22.2mm.